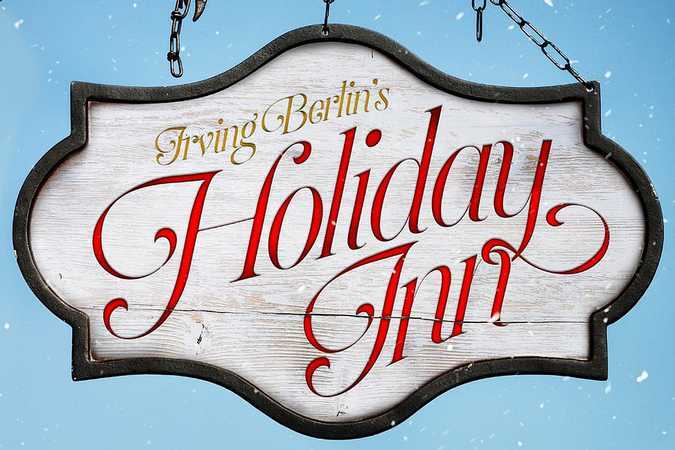 Irving Berlin's “Holiday Inn” tells the story of Jim, who leaves show business behind to settle down on his farmhouse in Connecticut. Jim’s luck takes a spectacular turn when he meets Linda, a spirited schoolteacher. Together they turn the farmhouse into a fabulous inn with dazzling performances to celebrate each holiday. Based on the classic film, this musical features dance numbers, comedy and Irving Berlin hits, including "Blue Skies," "Steppin' Out With My Baby," "Heat Wave," "White Christmas," "Shaking the Blues Away" and many more. There has been a change in our restaurant before the play. We will be dining at Eddie Merlot's in Lincolnshire instead. This upscale contemporary American steakhouse has promised us an exceptional luncheon with a comparable menu. You will not be disappointed! Cost: $85 for members, $105 for guests.